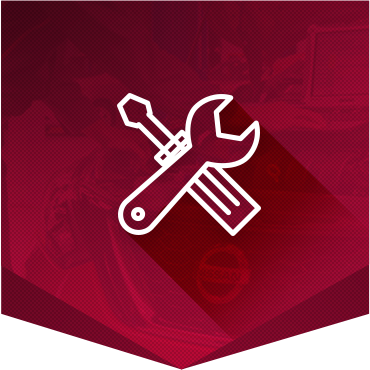 At Half-Way Motors Nissan Limited, we have all of your service and maintenance needs covered for your Nissan vehicle. Indeed, we have everything you’re looking for from simple oil changes to more complex repairs and preventative maintenance. We make sure your Nissan vehicle is always running smoothly. At Half-Way Motors Nissan Limited, we’ll treat your vehicle with the care and dedication you would expect from one of Ontario’s top Nissan dealerships. Our expert technicians know your Nissan vehicle inside and out, and they also know how to keep it in perfect condition. Meanwhile, our service advisors will take the time to explain in detail each repair or service we’re about to do on your Nissan vehicle so that there are never any surprises and you always know what to expect. At Half-Way Motors Nissan Limited, we’re dedicated to exceeding your expectations at every visit. To learn more or to book an appointment, contact us today at Half-Way Motors Nissan Limited!